Daniel is the Head of Office Leasing for NSW, in addition to running the NSW leasing team is responsible for working on significant leasing appointments across the CBD. 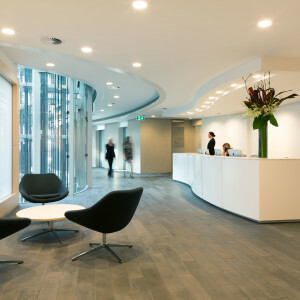 Daniel’s key focus is on developing strategic marketing strategies for office projects, sourcing prospective tenants, securing pre-commitments, negotiating and finalising commercial terms with major occupiers. 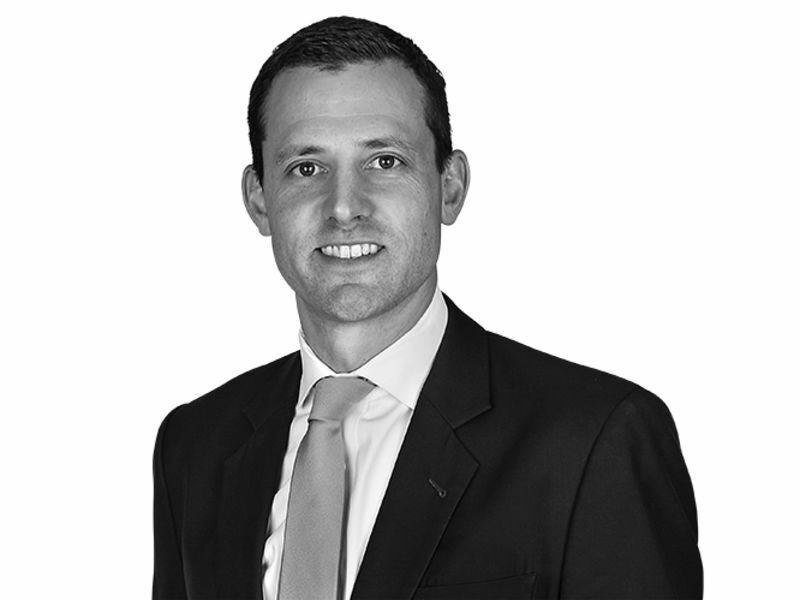 Daniel has 18 years’ experience in the Real Estate and has been working in the Sydney CBD office leasing market for JLL for over 12 years. 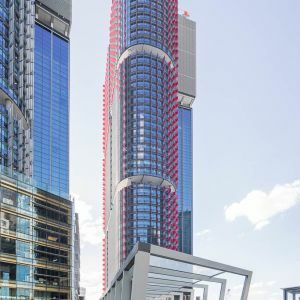 Over the past 24 months Daniel has been involved in the leasing of over 80,000sqm across major projects: Grosvenor Place, One International Towers Sydney, 333 George Street and 680 World Square. Previously, Daniel led the leasing and repositioning of 1 O’Connell Street driving over 20,000sqm of deals completed in the building. 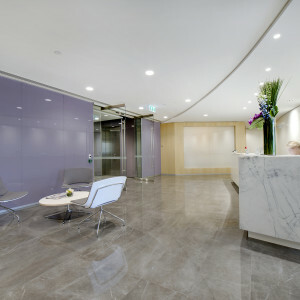 Daniel was also heavily involved in the successful leasing of 420 George Street.